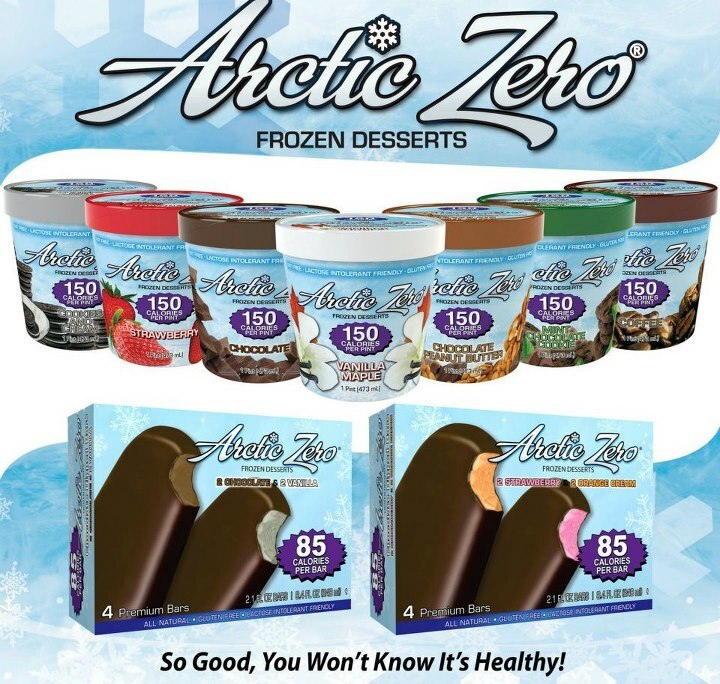 Arctic Zero is giving away 8 pints of ice creams with different flavors, 2 boxes of bars, 1 box of mixed vanilla/chocolate and 1 box of mixed strawberry/orange cream to one lucky winner for US only. I will also giveaway a pair of bracelet & earring and a bracelet alone for worldwide winners. 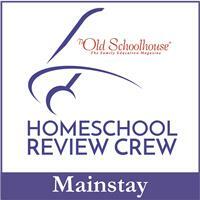 This giveaway will start September 7 until September 30. To enter the giveaway you just fill up the rafflecopter below. The mechanics of the giveaway is very simple just follow the FB pages, twitter, tweet, and leave a comment. Good luck everyone! *Disclaimer: Health, Beauty, Children and Family is not responsible for prize fulfillment. vanilla maple. I already entered this contest in a flash giveaway then it disappeared. im confused. I love ice cream and I would love to win! Love,love, love ice cream! Would love to win. yes yes yes - I love ice cream and want to win BAD. I love ice cream and yes I would love to win!!! Yes, I love ice-cream and would love to win! I love ice cream and would love to win! I like ice cream and I want to win! I like ice cream and I want to win. 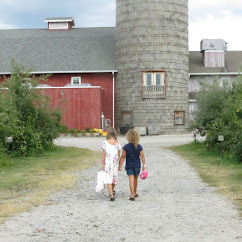 love ice cream - and their pumpkin ice cream sounds great! 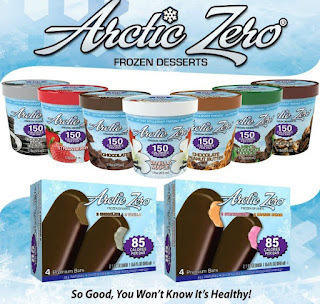 Love ice cream and would love to try Artic Zero! I adore ice cream! Make that ice DREAM! :) I would love to win! Thanks for hosting this great giveaway! Of course I love ice cream and would love to win! Who doesn't like ice cream? My kids will gobble it up! I don't like ice cream, I LOVE ice cream! And I would love to win!!!! I absolutely love icecream. It is my downfall. Usually when I want something sweet it is always icecream even in the winter time. I'd love to win ~ I love ice cream, especially chocolate! everyone may love ice cream but is it really their favorite snack of all time like mines? I ABSOLUTELY LOVE ICE CREAM! would love to taste each and every flavor and i've never ran across artic zero but hopefully i can get a taste. Yes!! I want ice cream! I love ice cream and I would love to win. Thanks for the giveaway. yes i like ice cream and i want to win. I love ice cream! And of couse I want to win! I love peanutbutter ice cream...................pick me! I love ice cream and would love to win!! I LOVE ice cream and really want to win!! !